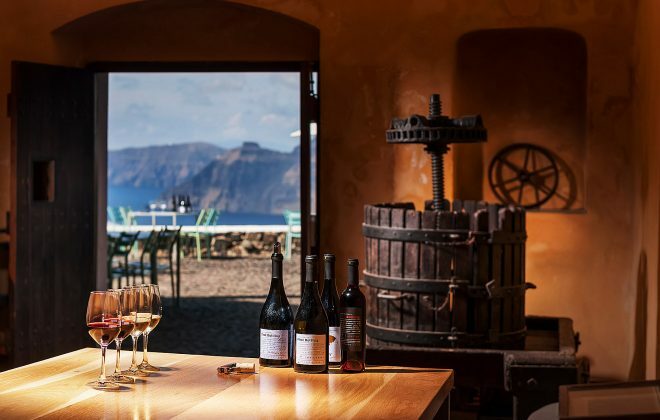 Welcome to the Santorini Wine Tour blog! Santorini Wine Tour introduced the concept of wine tourism in the unique, ancient wine region of Santorini. 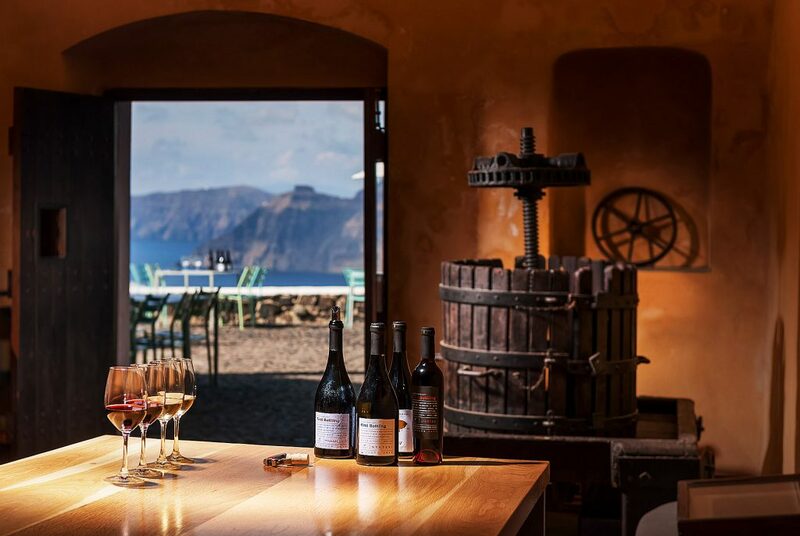 SWT offers a series of educative yet fun tours, primarily for the wines and tastes of Santorini as well as for the sights, which only insiders of the island know where to find!